World’s first videoscope with an interchangeable camera head. 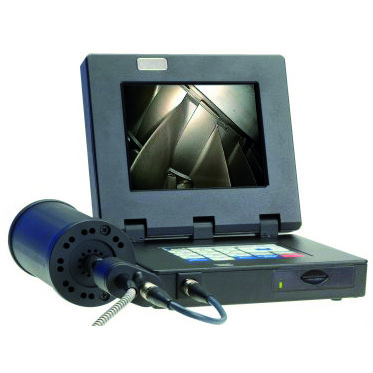 Three new and advanced innovations are designed into resulting in extremely economical videoscope inspections. 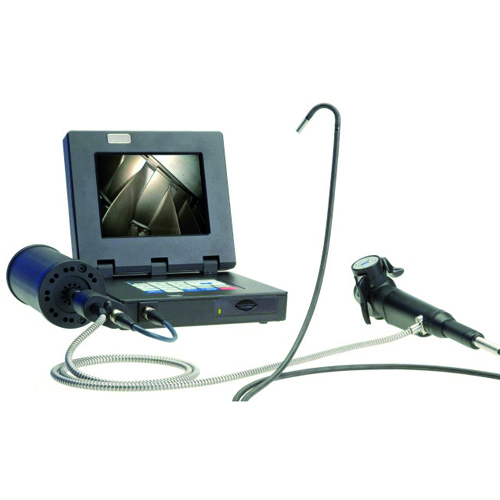 This solution not only reduces repair costs of demanding inspections it significantly reduces the downtime associate with videoscope repairs. XTC videoscopes include one forward view camera head: 70° FOV (H8XT70). XTC videoscopes are supplied with LED illumination integral to the camera head. 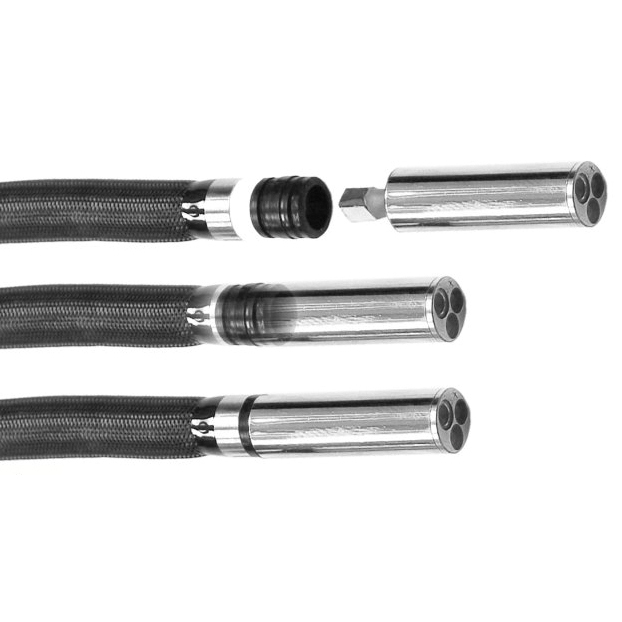 XTC Series videoscopes have tungsten braid insertion tube. 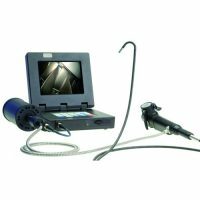 XTC videoscopes supplied with 12V DC, .42A AC Adapter and user manual.